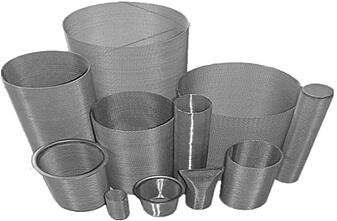 Shanghai Shenheng Wire Mesh Co.,Ltd, professional in the metal mesh production and providing fully integrated metal mesh products solution. 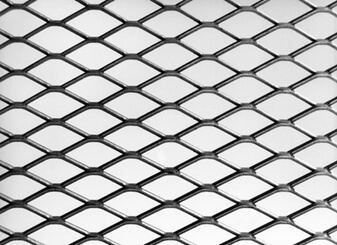 We mainly produce expanded metal mesh,perforated metal mesh,steel grating,stainless steel wire mesh,welded wire mesh,fence,decorative metal mesh,etc. We perform the ISO standard strictly in the production and quality control to ensure a fine and precise product. 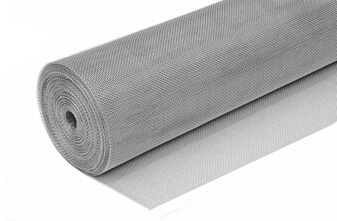 Domestically, we have been one of the most professional manufacturers in metal mesh production,R&D as well as trading. 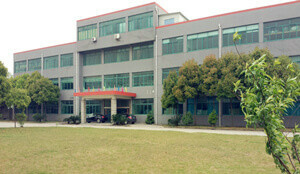 Our ideology “Survival upon the quality, Development upon the reputation and Customer first” helps us build a good relationship with customers home and abroad,and also build a good reputation on supplying customers service to take care of questions, orders, shipping and follow-up ! 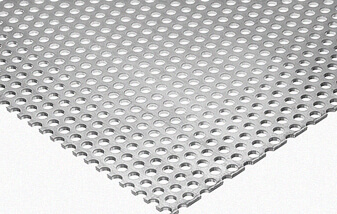 We invite you to explore our website to discover the hole metals and steel wire mesh products here. Choosing mild steel,galvanized steel,stainless steel,aluminum,copper,brass as materials with standard,flattened,decorative surface, and available for various of patterns here. Welding steel or stainless steel wires to the panels or rolls, available for standard, galvanized,coated and painting wire mesh. 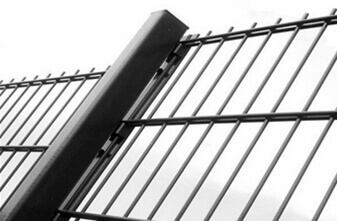 Woven steel or stainless steel wires to the panels or rolls, available for standard, galvanized,coated and painting. Choosing the sheets or coils of mild steel, galvanized steel,stainless steel,aluminum, copper,brass. 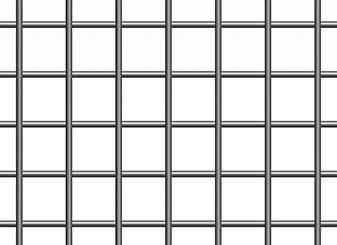 They are uniformly punched, and have a variety of hole sizes,shapes and configuration. 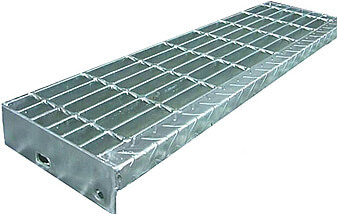 Press weld steel bar grating,extremely strong and durable for all the bearing applications. They are available in a variety of bearing bar spacing,thicknesses for the applications of flooring,catwalk,trench cover,platform,heavy loading area,etc. 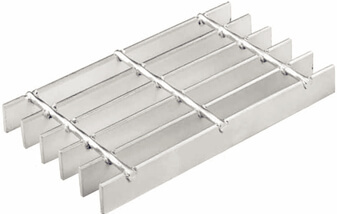 Welded bar grating stair treads are strong, and have good bearing capacity for almost all the bearing application requirements.They have become the most popular grating in many architectural,commercial, and industrial applications. 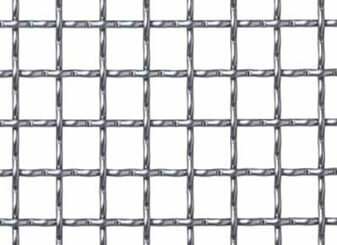 Woven wire mesh is made from the good quality stainless steel wires,including SS201, SS304,SS304L,SS316,SS316L,SS310,SS310S grade. It is available in a variety of wire diameter and aperture. Contact our support team for more details information ! There are thousands of metal products to satisfy your projects ! Providing you full solution of hole metals !